Have you been delayed for over 3 hourson a Germania flight into or out of Europe? Compensation rules mean you could be entitled to compensation for the inconvenience you suffered. Here at Claim4Flights we have a team of specialists in claiming flight delay compensation when flights have been delayed, cancelled or rerouted. If the delay was the airline’s fault and was over 3 hours, then the airline should have to pay compensation. Understandably, airlines often try to avoid paying compensation when it is due, taking advantage of grey areas in the law. 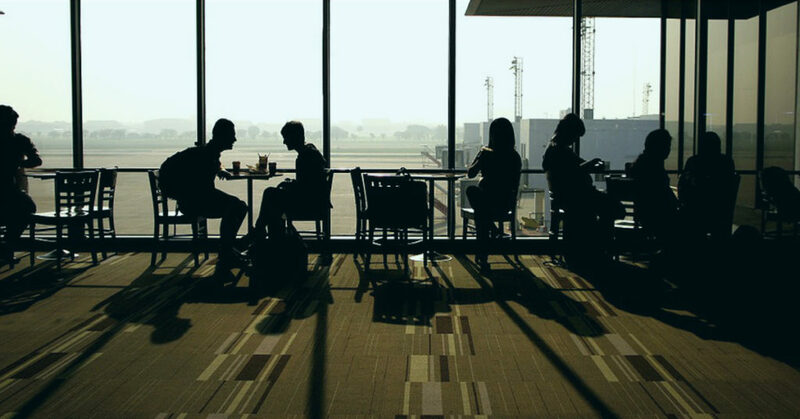 We have years of experience at dealing with flight delay claims and if we believe you have a valid claim we will pursue the airline for your money. We will even enlist the help of our legal partners if necessary to secure your compensation, at no extra cost to yourself. Simply provide us with some key details and we’ll take the matter from there, dealing with the airline on your behalf so you don’t have to. Use our online claim tool to answer a few simple questions and then our expert team will take care of your Germania compensation claim. We’ll make your claim and deal with all correspondence with Germania.